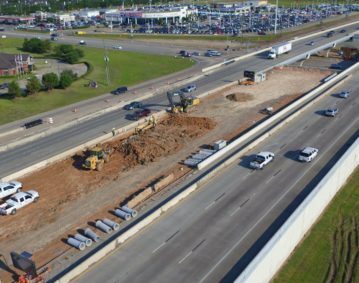 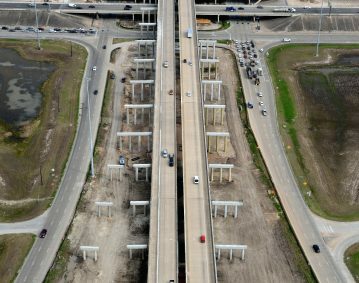 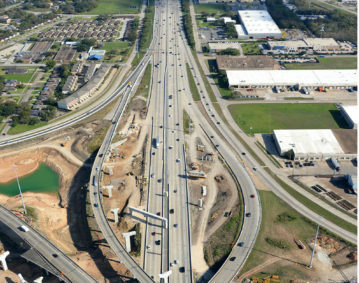 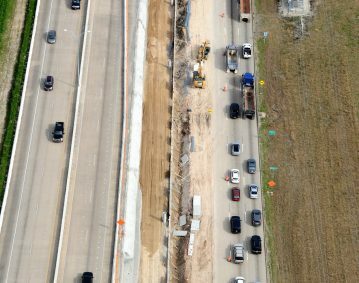 Sam Houston Tollway SE Widening, West of SH 288 to West of Wayside Dr.
Sam Houston Tollway SE Widening, West of Wayside Drive to East of Beamer Rd. 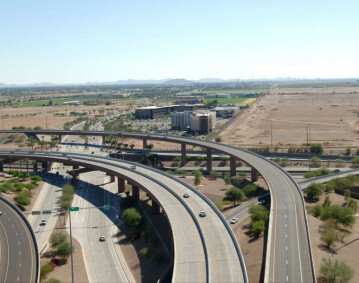 SR 303L Freeway, Camelback Rd. 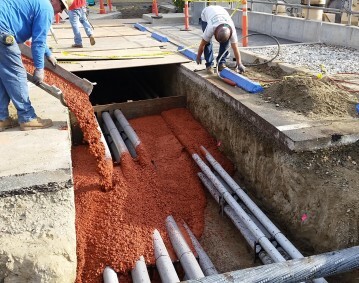 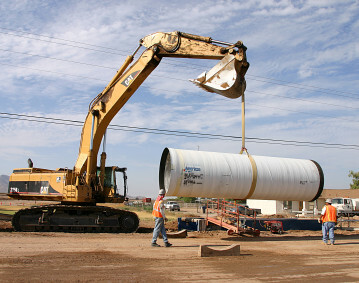 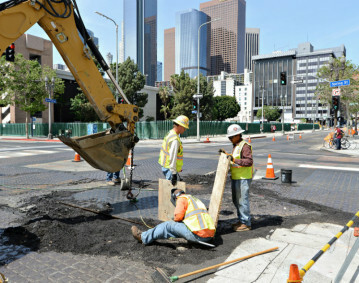 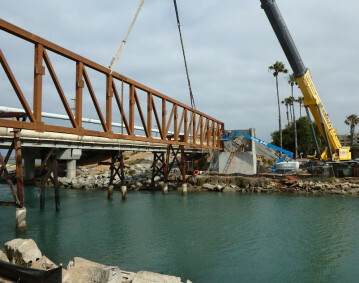 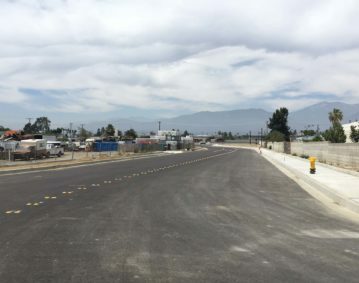 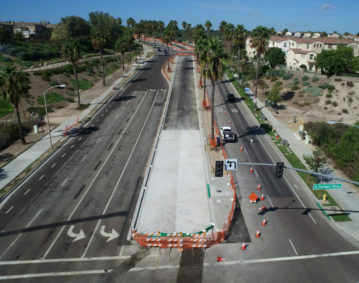 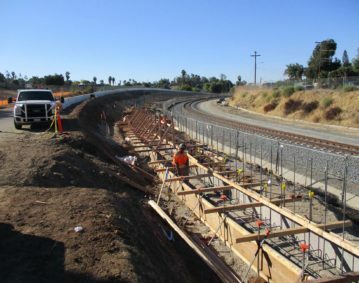 to Glendale Ave.
SR 303L Freeway, Glendale Ave. to Peoria Ave.
Ellsworth Road Improvements, Hunt Highway to Cloud Rd. 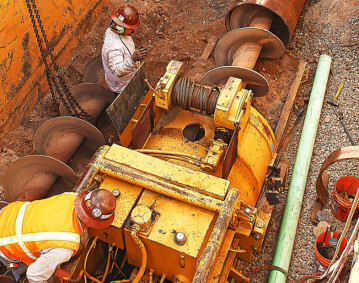 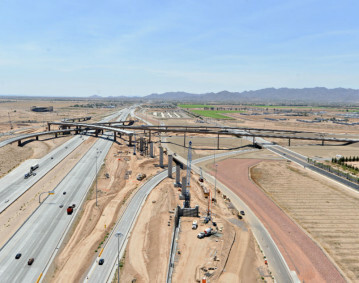 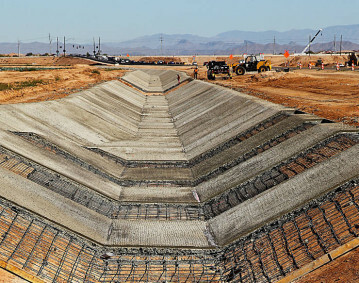 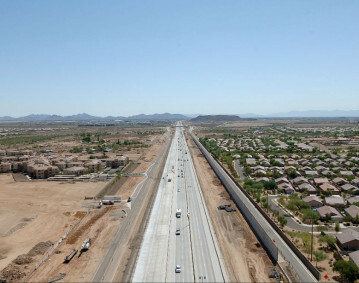 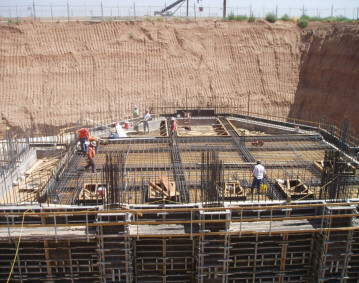 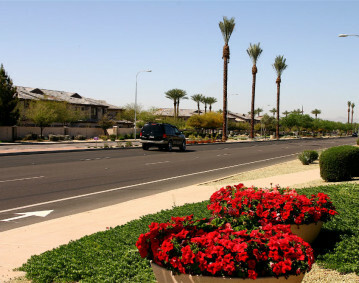 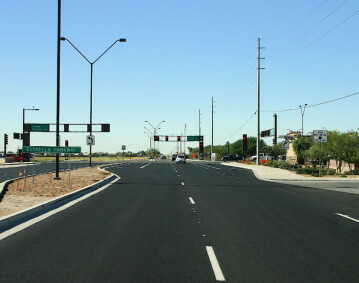 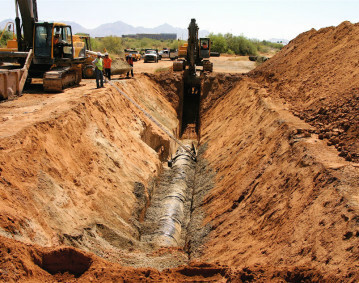 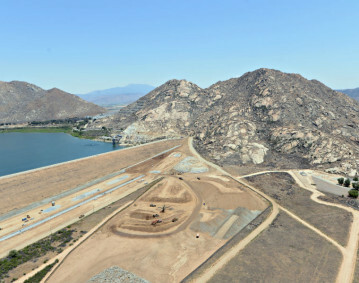 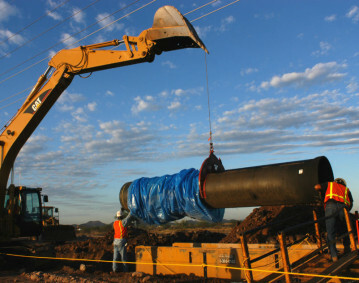 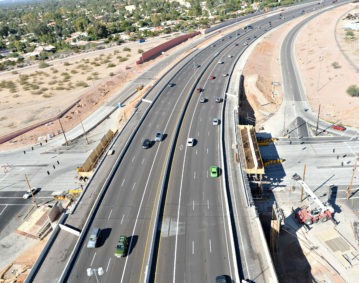 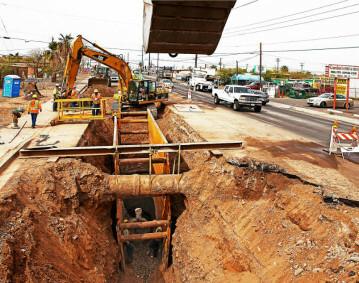 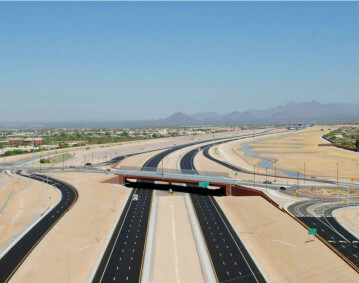 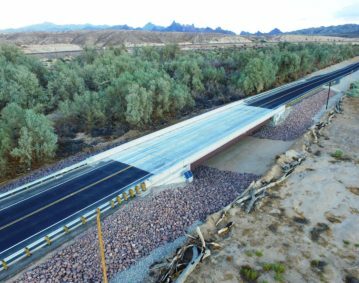 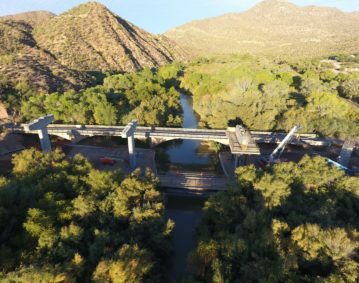 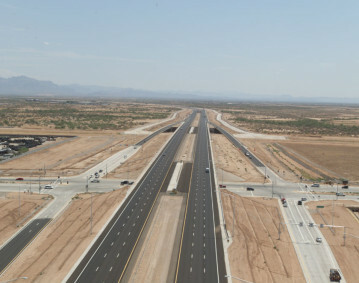 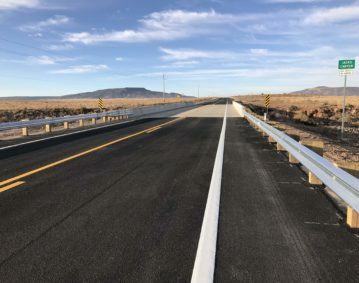 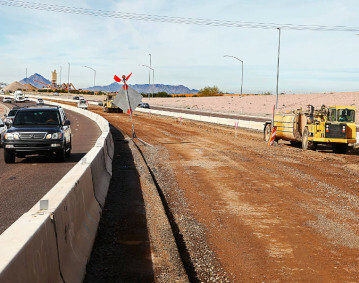 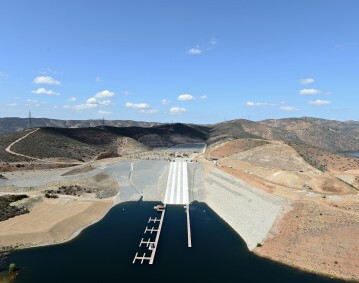 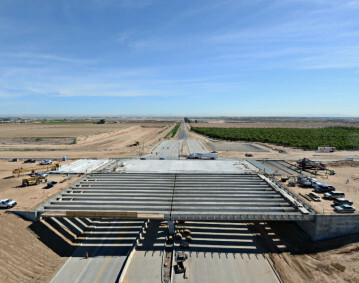 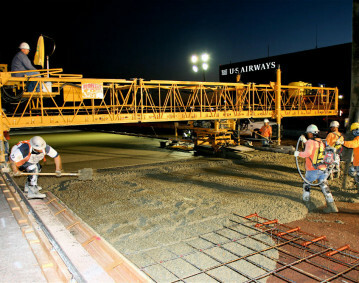 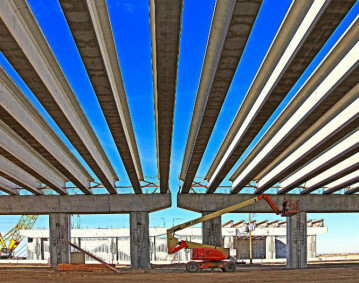 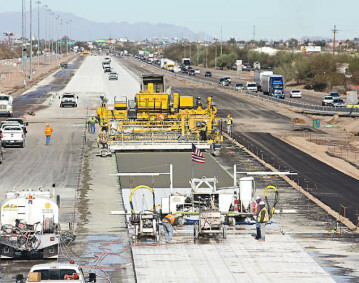 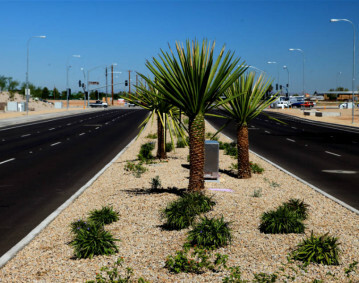 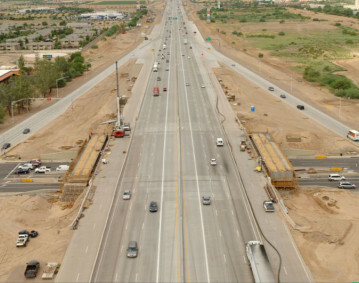 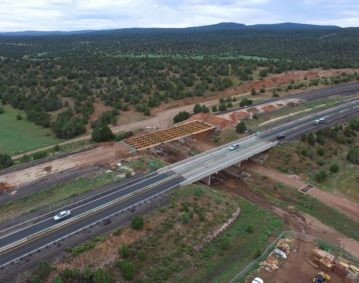 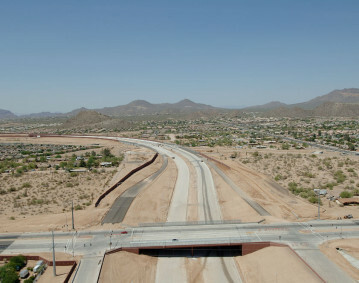 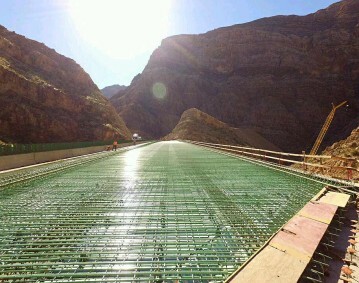 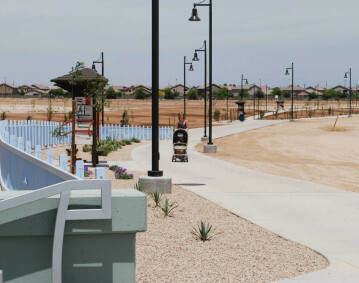 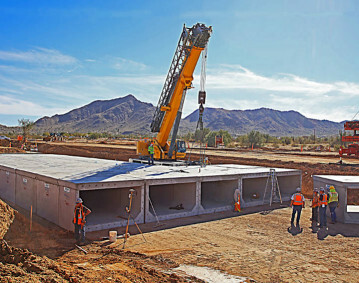 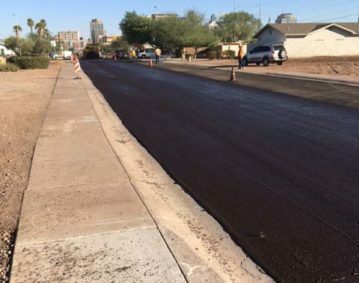 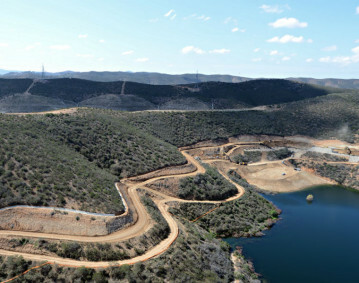 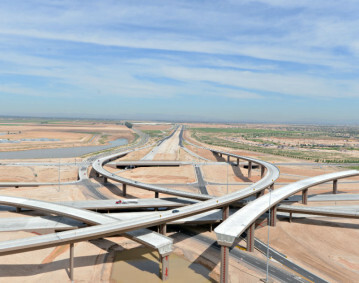 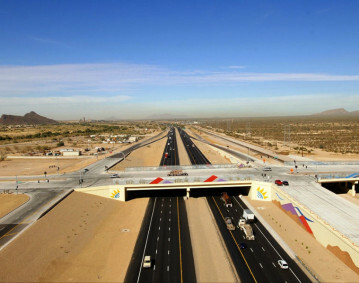 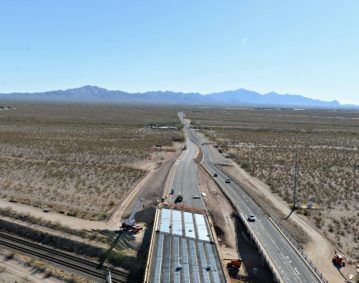 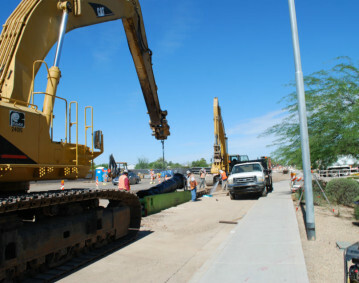 Santan Freeway, Frye to Power Rd.